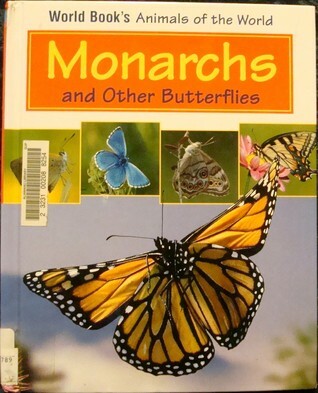 Science Friday – That’s Not a Monarch Butterfly | What is ML Reading? Thomas Barnes of T.M. Barnes Home Innovations worked wonders in our tiny little house. ML thinks he can fix anything. And he can. But he’s not an expert in butterflies and ML let him know it. As he left the other day, he admired our flowers. Then said, “Look at the monarch butterfly.” Mary Louise corrected him, “That isn’t a monarch it’s a yellow dragon swallowtail. 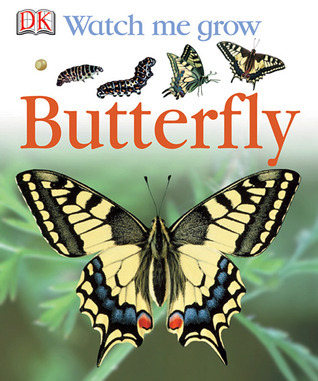 This entry was posted in Nonfiction Book and tagged butterfly, Monarch, Watch Me Grow, World Book Animals of the World by mlreads. Bookmark the permalink.